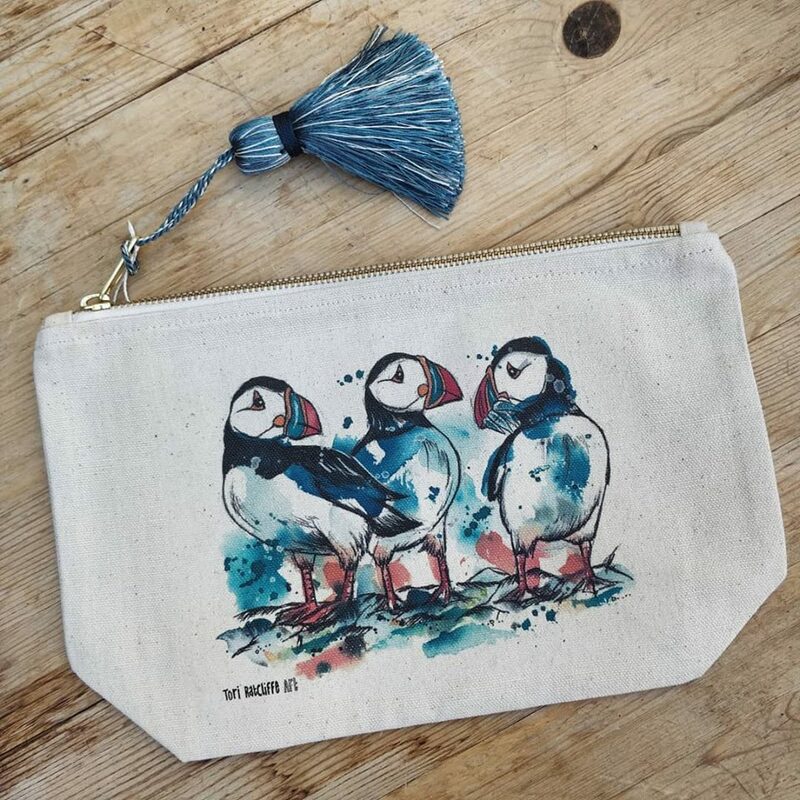 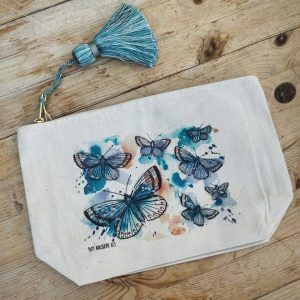 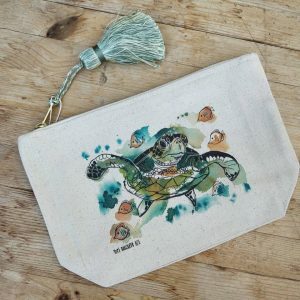 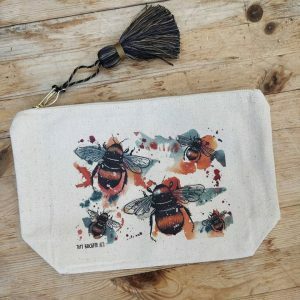 These beautiful washbags have been printed using eco-friendly inks and have been made in a fairtrade factory with organic cotton. 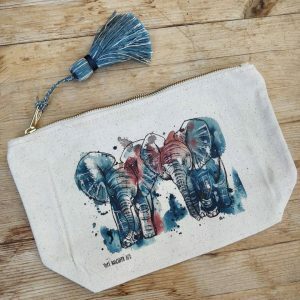 Each bag has the option to come with a matching tassel. These make fabulous presents and can be used to store a a multitude of things from make up to toiletries to sewing kits!